Planning a trip to Paris soon? Need helping planning the perfect trip to Paris? Well.. you’ve stopped at the right place. With a trip to Paris in a couple of weeks, I have decided to share my tips on how to plan the perfect trip to Paris. First and foremost, how are you getting there? 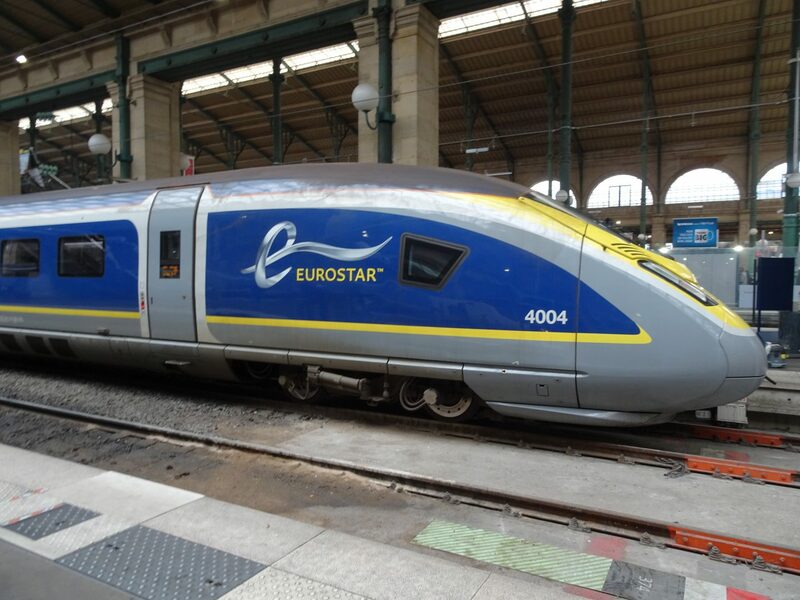 As I am London based, the best options are to fly or by train – Eurostar. Travelling by Eurostar is my preference definitely. I live quite close to St Pancreas International Station, there’s no long queues and I don’t have to worry about leaving my house super early to get to the airport. As well as convenience, I look at price. Whether it is cheaper for me to get the Eurostar or cheaper to fly plays a part in my decision making. My upcoming trip will have me in the air, which is actually my first time flying to Paris ever. 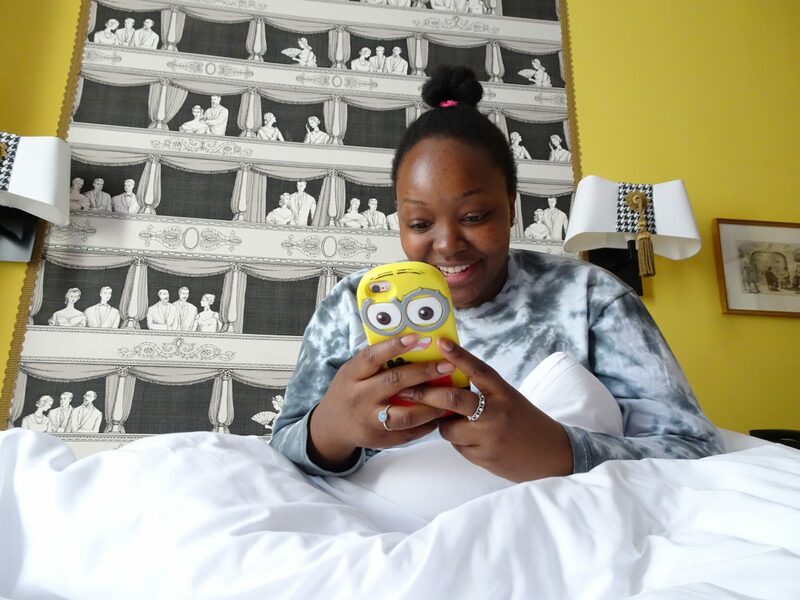 Hostels, hotels or AirBnbs? Considering I spend a lot of time in hostels, I haven’t actually stayed in a Parisian hostel before. For this trip, as I will be there for a couple days and I will be travelling solo, I am planning to stay at a hostel. If I was in a group I probably would do an AirBnb. When deciding where to stay, my budget plays a huge part in it. Accomodation with a close view of the Eiffel Tower is usually more expensive than the view of a random and pretty Parisian street. 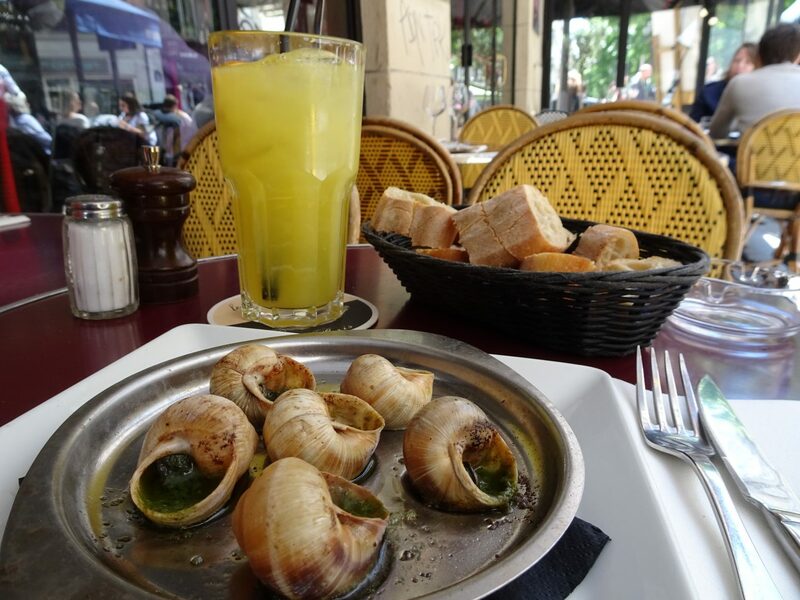 No trip to Paris is complete without eating escargot (snails) – unless you’re vegetarian or vegan – haha! Honestly, they are actually really yummy – I found it weird at first eating them but the flavour was great and texture not too bad. For breakfast in Paris, I recommend you having freshly baked baguettes with cheese, jam or ham. Croissants and crepes are of course a must! Lunch time? Steak frites is always a great choice in Paris, most places will offer it – its steak and fries, French style fries. In the evening, enjoy some cheese and wine before dinner. Grab some escargot, maybe even some frogs legs. Macarons! To this day I still haven’t tried macarons and I definitely will have to on my next trip. My last couple of trips to Paris have consisted of me wondering around Paris getting lost. Taking a lift up the Eiffel Tour, taking photos of Arc De Triomphe and looking out for Quasimodo at the Notre Dame. While planning my upcoming getaway to Paris, I wanted to do something a little different and voila, I was introduced to The Paris Guy. The Roman Guy is offers modern and entertaining tours in Italy and has recently launched, The Paris Guy. Being on a tour with The Roman Guy while I was in Rome, I knew that I definitely wanted to join a tour by The Paris Guy. They offer several different tours which give you skipping the line privileges such as Skip the Line Magnificent Louvre Tour in Paris. The tour that I want to experience with them is the Golden Versailles Palace and Garden Tour, which is half a day and you get an open return ticket from Versailles. When taking tours, I prefer to have tours that are guided by locals. 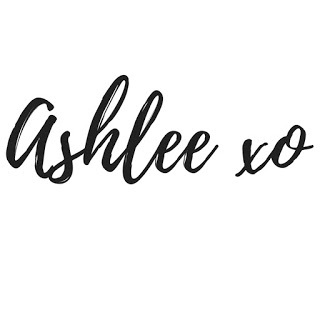 As well as having a lot of knowledge about the city we are in, they are great for giving recommendations on different things to do and places to eat that are off the beaten path. 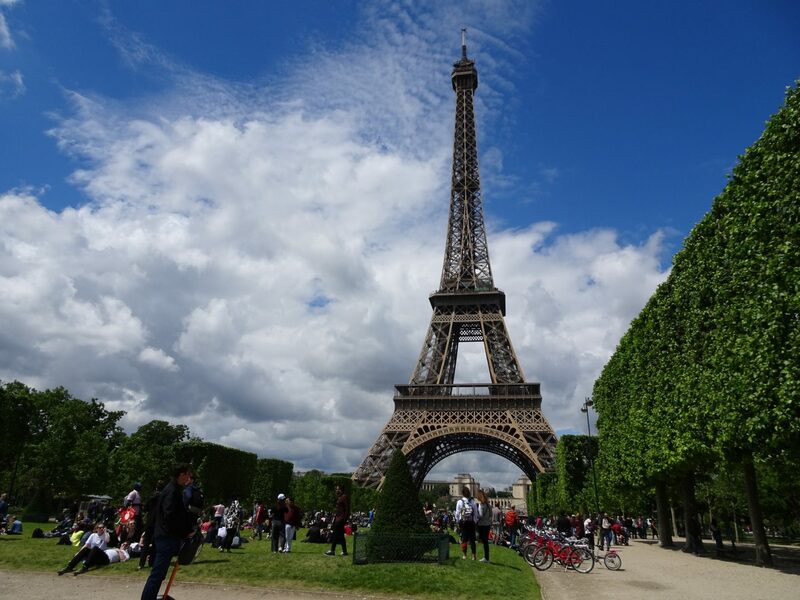 The Paris Guy’s tours are lead by locals who are passionate and knowledgeable about their city and what it has to offer. Whether its your first time in Paris or you’re shimming down the Champs-Élysées for the 5th time, there is always something new to discover. The Paris Guy give you tours by locals that are both entertaining and educational. This post was sponsored by The Paris Guy. As always, my photos are my own (excluding logos).